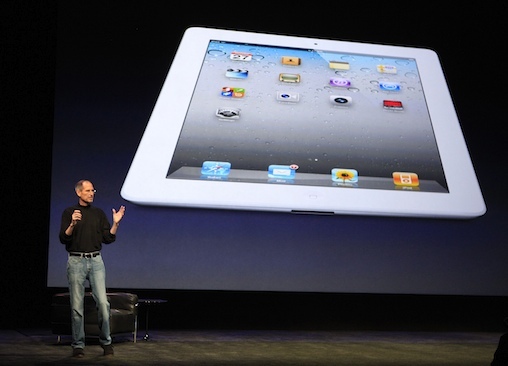 Our team is excited to get our hands on the new iPad 2. It’s amazing that in less than a year Apple has shrunk the thickness by 33%. And we can’t wait to see the Smart Covers in action.